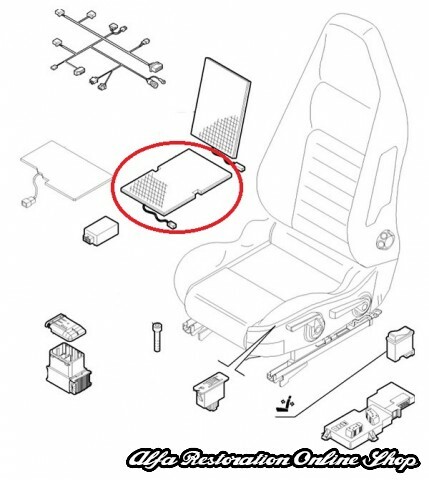 Alfa Brera/Spider 939 Series heated seat pad (seat back). 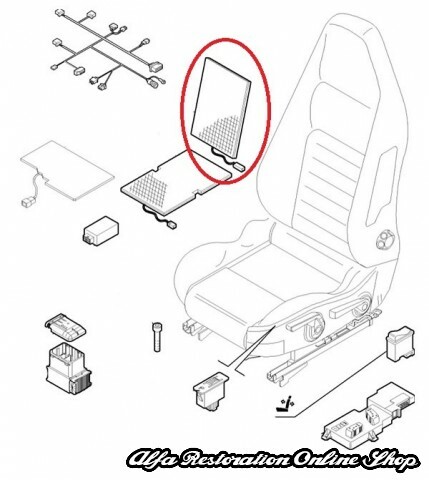 This is the heated seat pad found on the seat back. 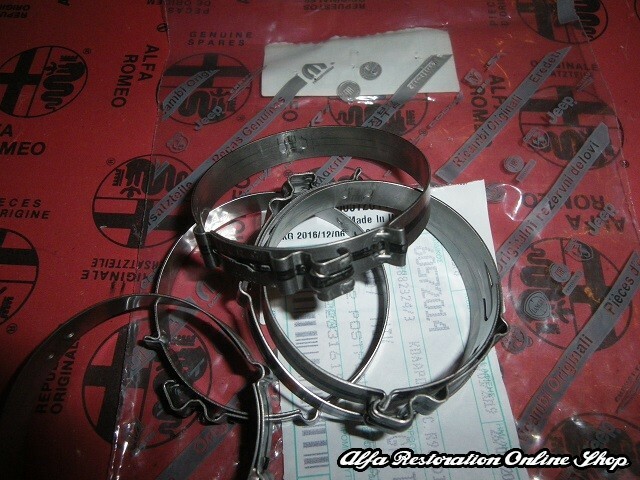 Brand new item, new old stock with part number 51726340.